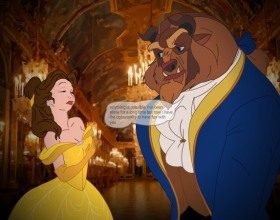 Description: Great parody and new story about Beauty and the Beast. One summer day our heroine went to the forest to pick some mushrooms. These mushrooms are far inside the forest, so there was a long way to them.